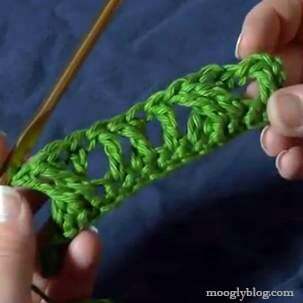 Learn how to crochet the Crossed Stitches with this great video tutorial. The Crossed Stitches add a fun texture to your patterns creating lovely depth as well. It’s a versatile stitch that can be used in many projects.